What do you think of Wolverine? Here are a couple scans from Wolverine #16. 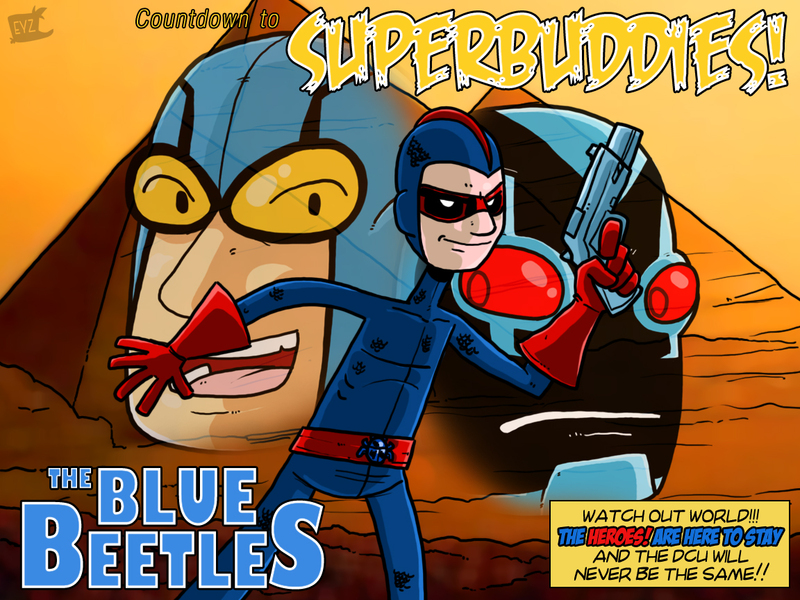 So yeah, tis the season for hokey Christmas specials and horrible comics. Or, at the least, poorly drawn comics. And horrible 90s art. Oh the horrible 90s art. It's not a Christmas classic like the Harley/Ivy Christmas story or the Joker & Tim one and...honestly, the Alpha Flight Christmas issue really shouldn't be a Christmas classic. Still, it's an entertaining read. A couple of months back, timemonkey requested scans of non-Austen Northstar and Polaris meeting. 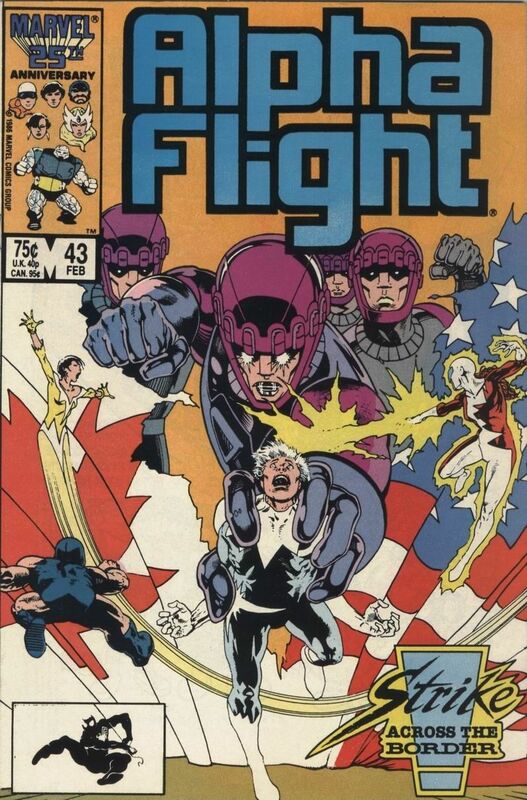 So, in keeping with my "I only bought this because it had Northstar in it" posting tendencies, here's a run-in between Alpha Flight and X-Factor. That's right, you lucky people! You're getting some 90's-era Howard Mackie goodness! For all that I've complained -- and will continue to complain -- that damn near every writer to come along has an exasperating tendency to confuse reminding us that Northstar likes men with actual character development, Northstar is still way better off than Aurora in the characterization department. Whereas Northstar's been given some positive traits over the years, his sister's defining characteristics always reset to her being two flavors of crazy (boy and batshit) and, if someone was feeling really creative, occasionally bitchy or an abuse victim. Howard Mackie did not buck the trend, but at least he didn't get overly creative. Yes, I bought this on purpose. You wind up with stuff like this in your longboxes when you go through that phase of buying ANYTHING that has a favorite character in it. Crystar. 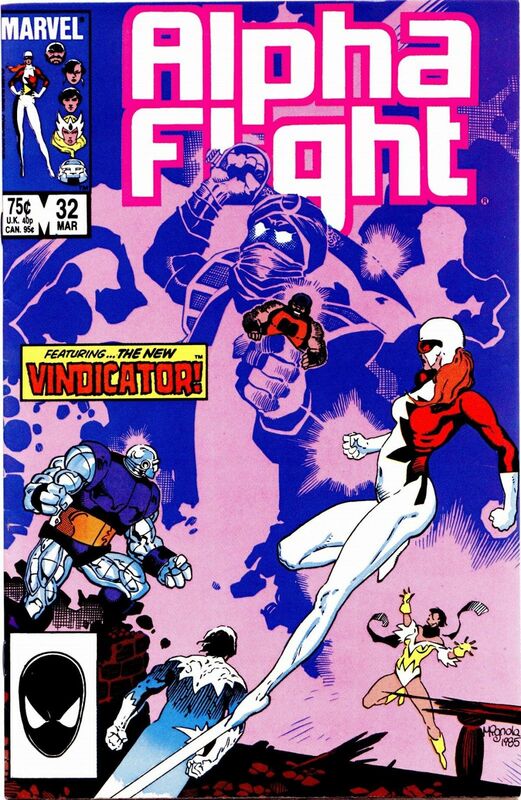 Comic-book tie-in to a toyline that never even rated a cartoon. It's 80's sci-sword and sorcery -- two factions vying for control of a planet. Good guys are crystal, bad guys are magma. It lasted for all of eleven issues. The big guest stars for the final issue? 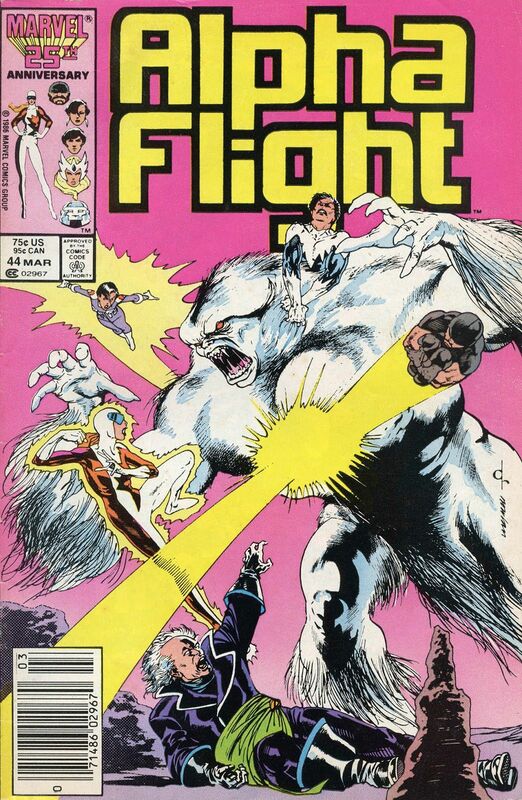 Alpha Flight. Quality, right? But at least it has one of the sillier dimensional-transport scenes I've ever seen in a book. 11 dial-up unfriendly scans and a few panels beneath the cut. And they all lived happily ever after or something, albeit with the three Alphans still stranded on Crystillium at the end of it all. So what weird, crack-tastic stuff do you own just because a favorite character of yours has a guest-shot in it?